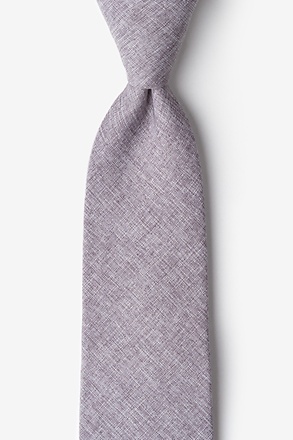 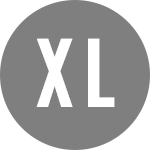 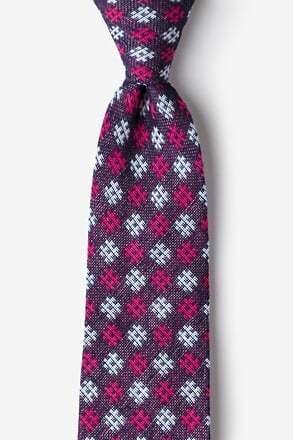 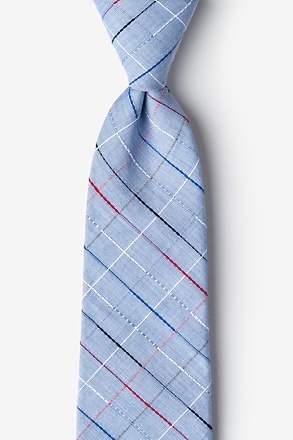 Instantly upgrade your look with the Jamaica extra long tie. 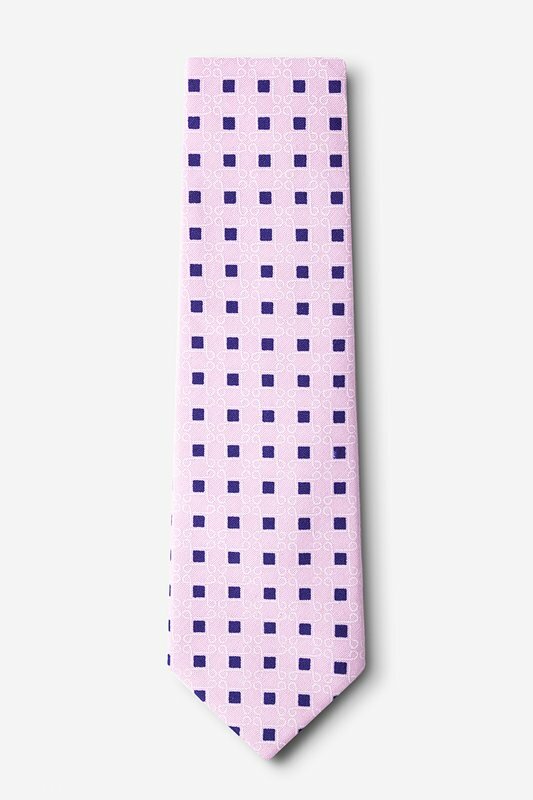 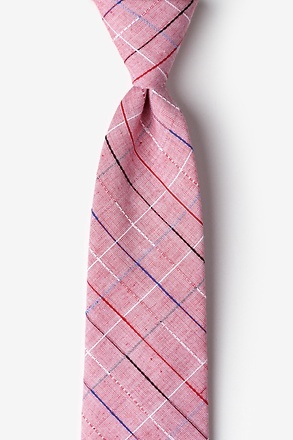 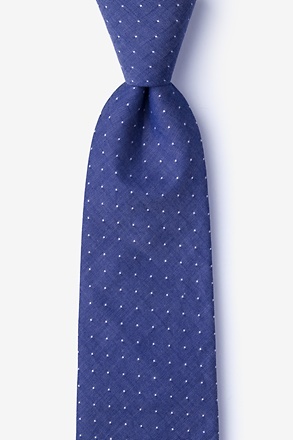 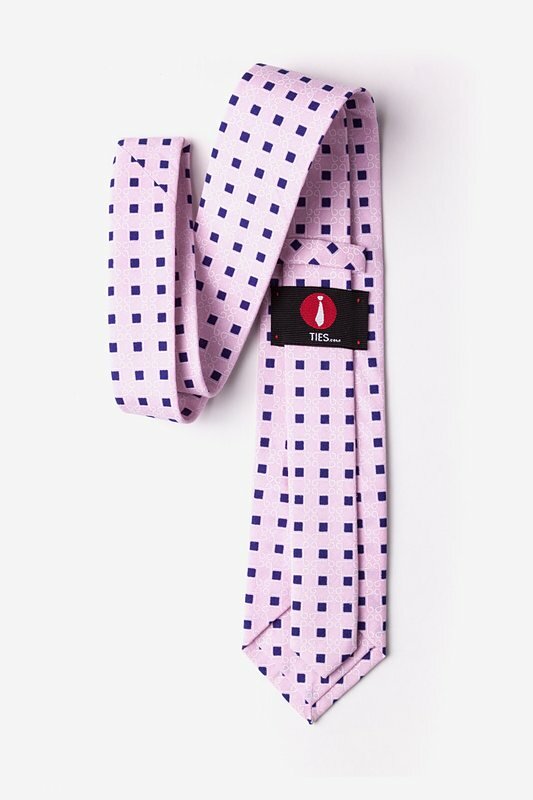 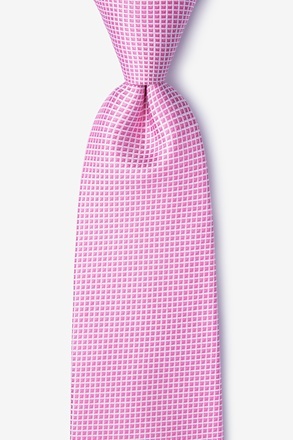 Featuring navy blue and white accents, this pink accessory is perfect for both the office and semiformal... read more Instantly upgrade your look with the Jamaica extra long tie. 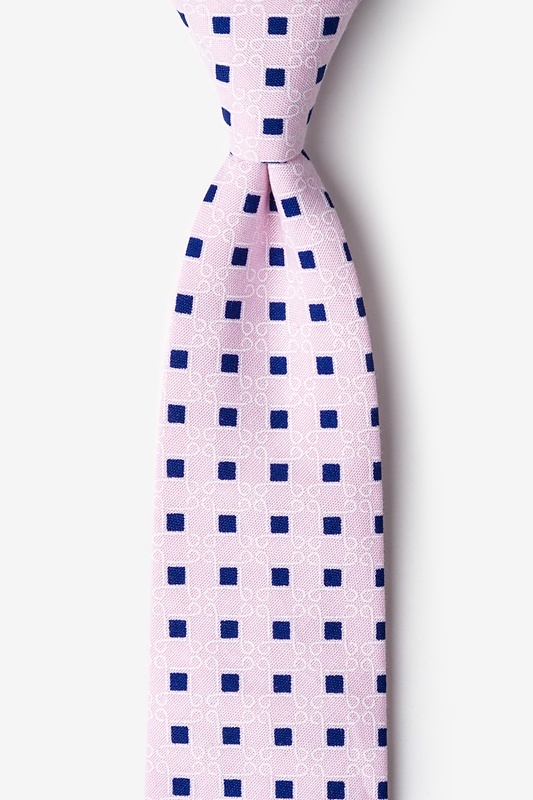 Featuring navy blue and white accents, this pink accessory is perfect for both the office and semiformal gatherings. 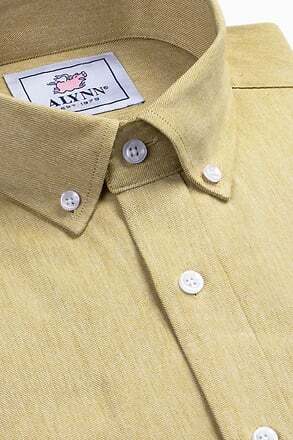 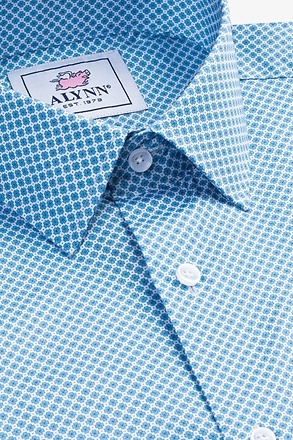 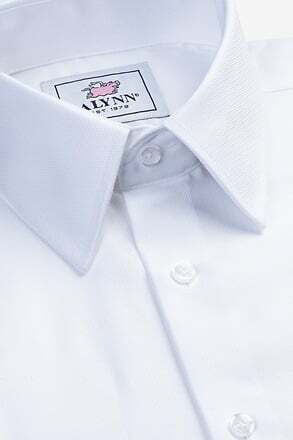 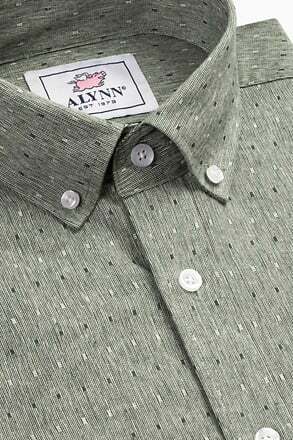 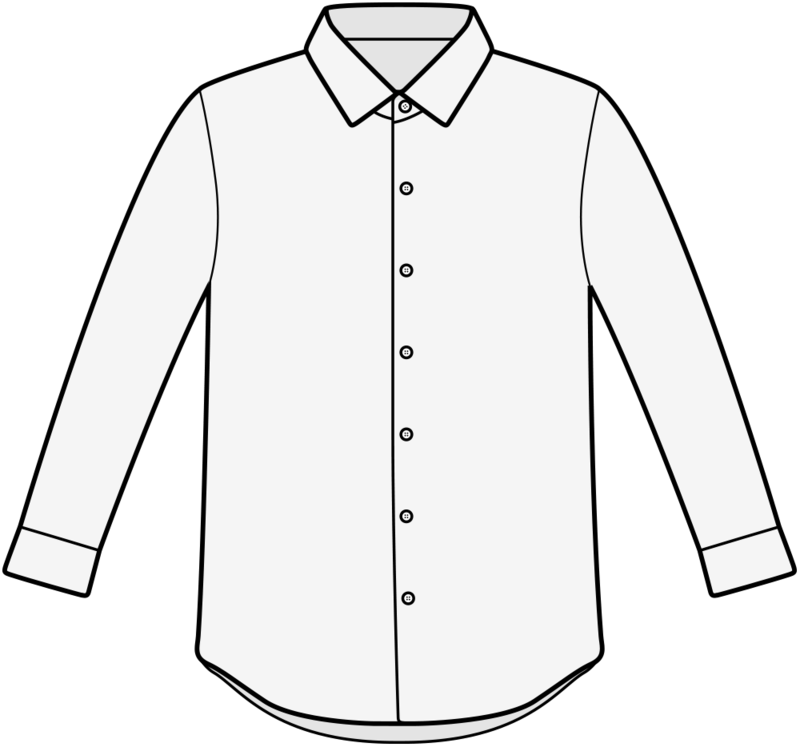 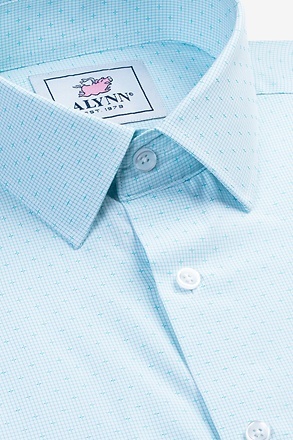 Pair it with a slim button-up for an easy uptown look.